Democratic Representative Ilhan Omar is responding to claims that she "downplayed" 9/11 by pointing out that former President George W. Bush once used similar language when describing the terrorist attack. 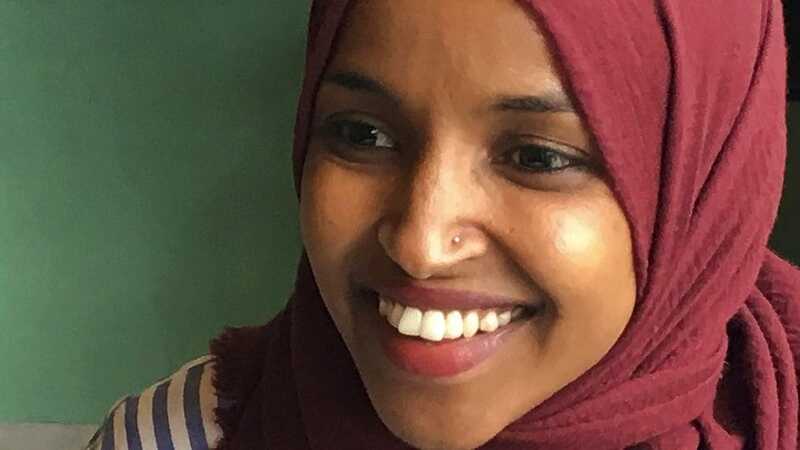 Rep. Ilhan Omar (D-MN) has been steeped in controversy for several weeks due to her willingness to voice unpopular opinions about international affairs and terrorism. Now she is responding to claims that she “downplayed” 9/11 by pointing out that former President George W. Bush once used similar language when describing the terrorist attack. According to Mediaite, Rep. Omar once again pointed out the hypocrisy of Republicans who continue to identify her as a bigot and anti-semite, while systemically ignoring those very traits in their own party. This time the freshman congresswoman, went digging through the archives and managed and shared a quote that the former Republican president made in 2001, just three days after the twin towers were struck. “The people — and the people who knocked these buildings down will hear all of us soon!” Bush said in a famous speech at Ground Zero. Omar’s 20-minute address to a Muslim rights organization was broadcast live, and spawned controversy from those who believed she was being dismissive and downplaying the impact of 9/11. “First Member of Congress to ever describe terrorists who killed thousands of Americans on 9/11 as “some people who did something”. Unbelievable,” wrote Rep. Dan Crenshaw (R-TX). Ilhan was condemned by conservatives and even made the cover of Thursday’s New York Post.